Runners in Zürich have none of these troubles. Crossing of a seemingly enchanted forest. Spotting of cows and goats in the countryside. Catching a panoramic view of snowed peaks. Getting lost in old medieval streets or going for chill-run in parks. Looking up to the "skyscrapers" as you make your way through a (miniature) skyline. Listening to the sound of waves crushing on the shore. 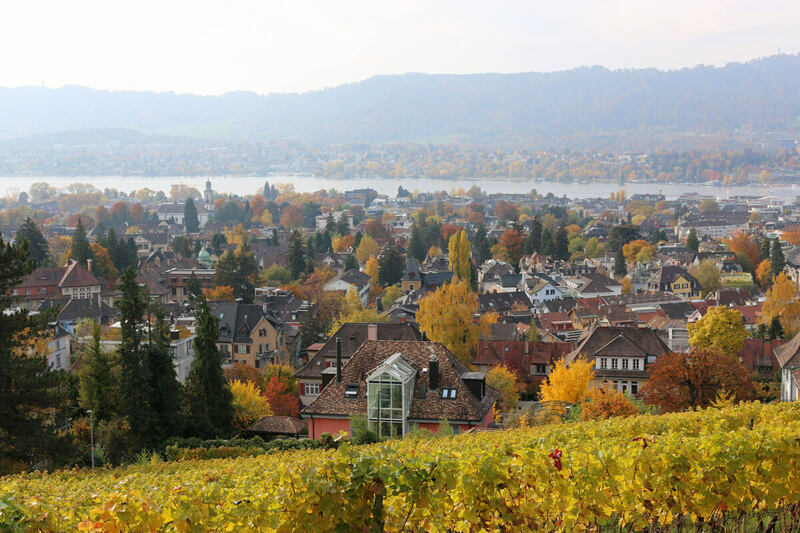 On top of the really diverse landscapes, Zürich provides a safe environment for runners. Drivers of cars are disciplined while the roads they share are “human sized”. On top, there are numerous car free paths and a good city lighting system for night runs. The answer is yes, it can be if you chose to. 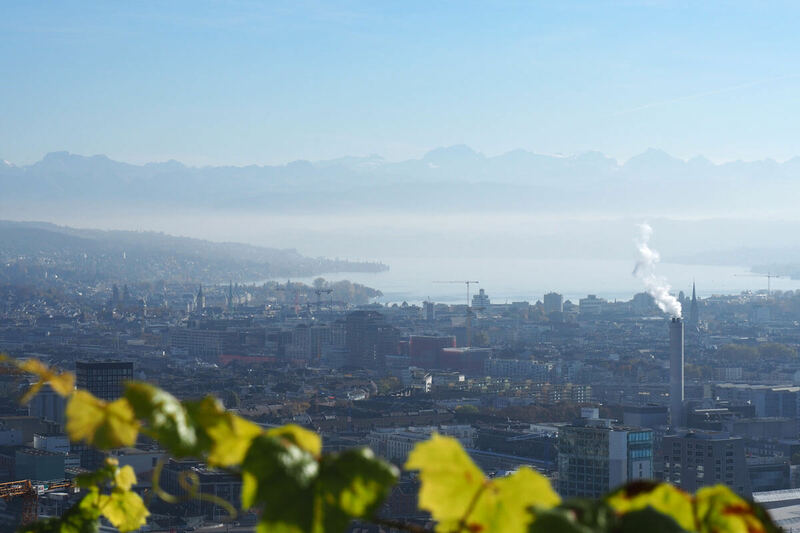 Due to Zürich’s topography, you can decide to integrate more or less challenging climbs and descents to your run. For instance, check out the Zoo Zürich forest area where you might even spot wild zoo animals through the fence. And in case you get tired or wet during your run, no worries! 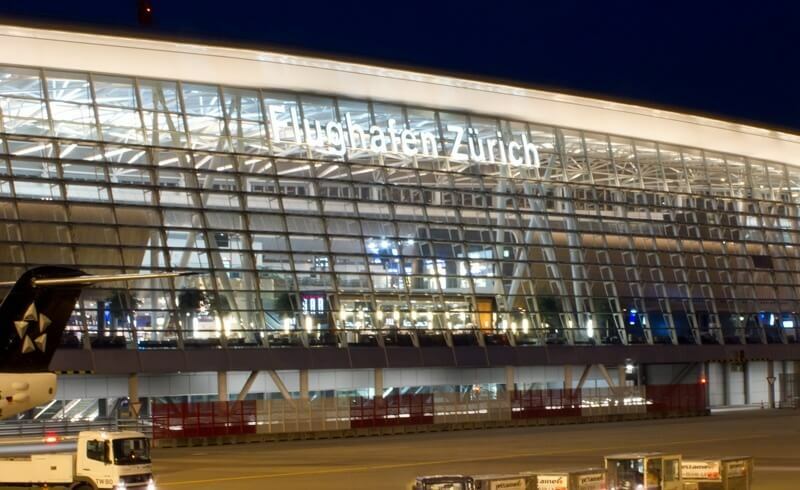 With Zürich being the city with the densest public transportation network in the world, you will never be far away from a tram or bus station to bring you back home. 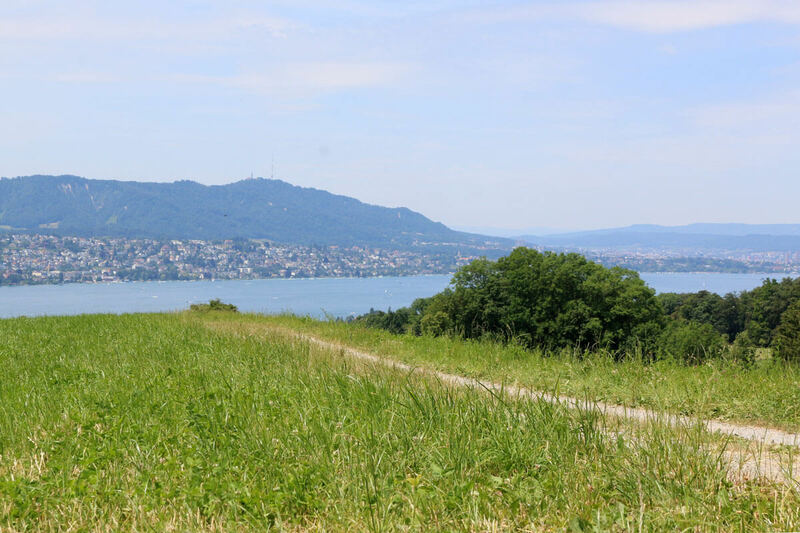 Zürich really does boast a wild variety of terrains: From mud and dust trails (Adlisberg, Uetliberg, along the rivers) to flat concrete (around Lake Zürich) and even wooden chips (University Irchel Park). You can even go interval training and push your 100 meter sprints on the way. Many running tracks are opened to the public free of charge, all year round. My favorite running track of 18.5 km incorporates all of the above factors! 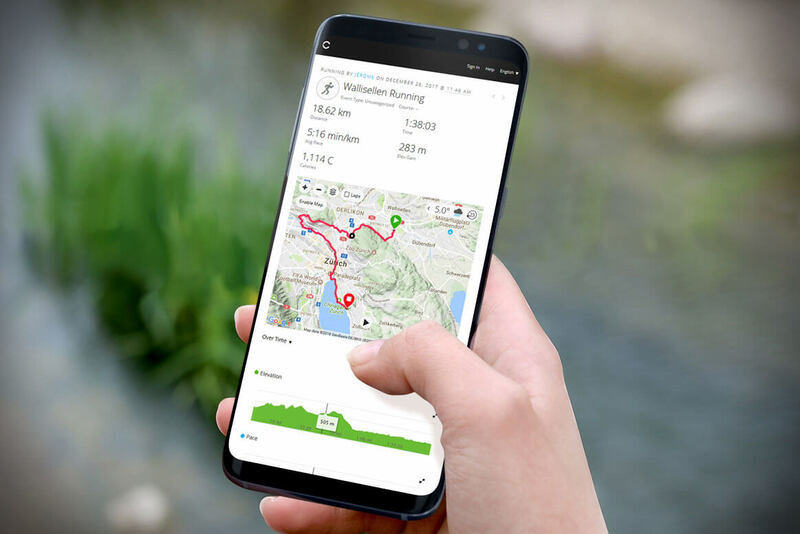 You may access it on the Garmin Connect website, and please let me your feedback once you have tried it out! Zürich is perfect for triathletes, too. The city's size makes it ideal to run any distance, from a few kilometers to half and even full marathons. But not only: With its numerous and well-organized road bike and mountain bike tracks, as well as its crystal-clear lake and river waters, Zürich is the ideal playground to work on cracking your triathlon time. My advice: Zürich surely is one of the safest cities in the world, but I would still advise to bringing your bike lock in case you give your triathlon training a go. For those who want to start slow with reduced distances, there are alternatives: I would encourage anyone to sign up for a company triathlon or the SOLA-Stafette Run. Both are fun team events which will give you some extra motivation to perform. Thanks to four distinct seasons, running in Zürich never gets boring all year round. While each season gives your surroundings a different look and feel, the only drawback is that you might need an additional pair of shoes for those muddy and snowy days... Luckily, Zürich is home to the On shoes brand, allowing you to push your limits using Swiss running technology. I hope that you are excited to jump into your running shoes and hit the roads and tracks! Before you do, you might want to check out some interesting options to completing your runner education. For instance, you could join the Flugphase running seminar which I can highly recommend. Sure, running is one of the most commonly practiced sports - and also one which people learn and train in the least efficient manner. This is mainly due to the improper positioning of the body and to worn out gear. If you thought that running is a kid's play, you might need to reconsider. Luckily, such seminars manage to teach you a lot within just a few hours. But if you follow their practical tips and train efficiently and regularly, you will gain speed and will not run into injuries in the future. And finally, a cultural fact about running in Switzerland: It is customary here to salute other runners by a nod of approbation or even a thumbs up! So, happy running, enjoy your runner's high and keep giving the "runner's salute"! - Read about the Green Marathon in Zürich, a self guided stretch through the city's streets, parks and forests. - Check out Schweiz Mobil for all available trail tracks in Zürich and beyond. Passionate about aviation, fashion, party culture and sports, Jérôme is always on the fly! As a French national and certified pilot, Jérôme is eager to discover new cultures and expand his horizons - such as in Switzerland! Love cheese fondue? You'll get a kick out of the Fondue eTukTuk in Zürich! 44 Minutes with Marc Streit, Curator of zürich moves!